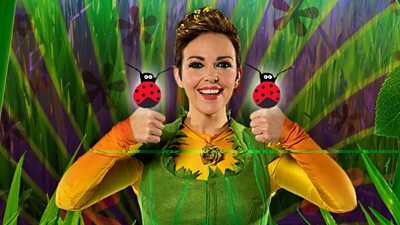 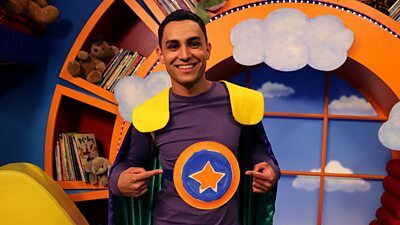 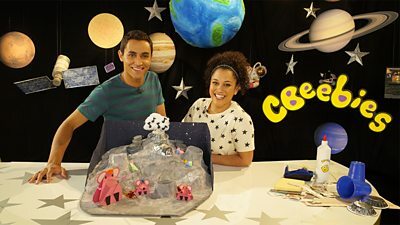 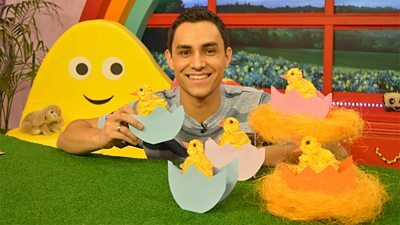 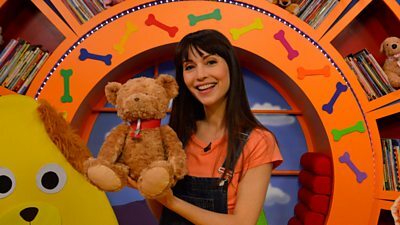 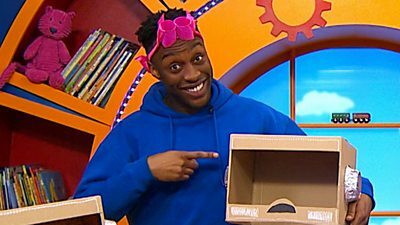 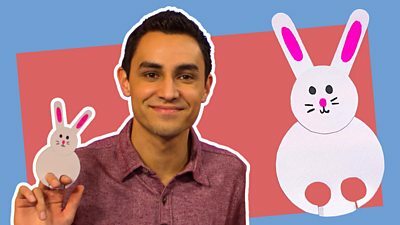 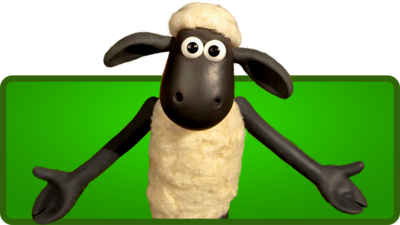 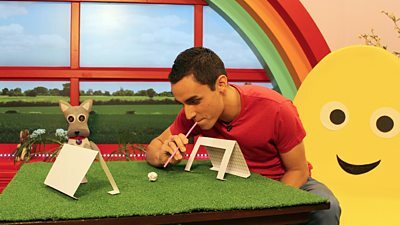 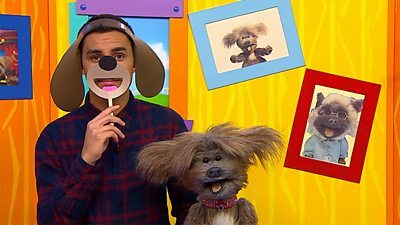 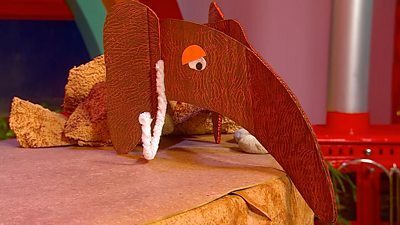 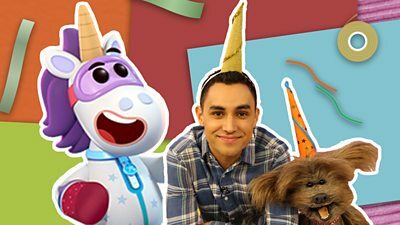 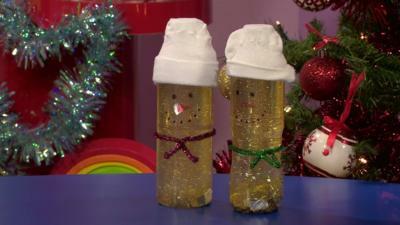 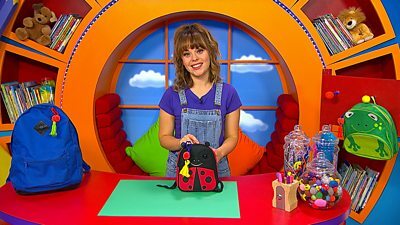 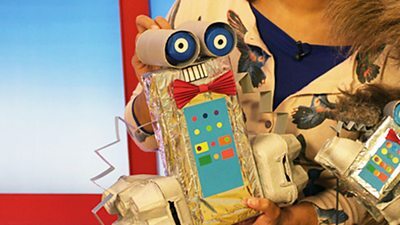 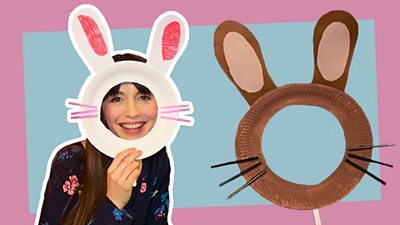 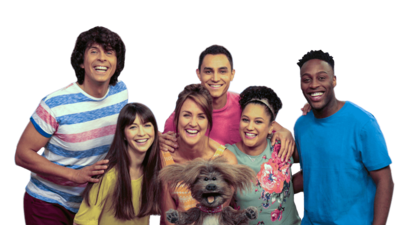 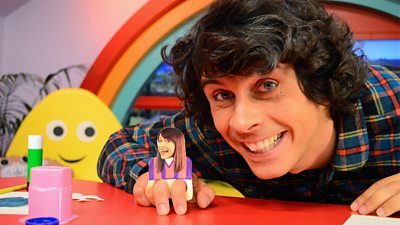 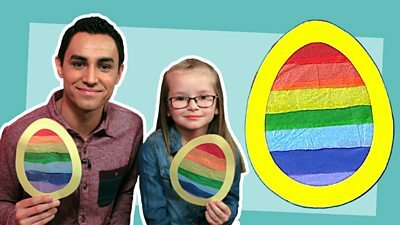 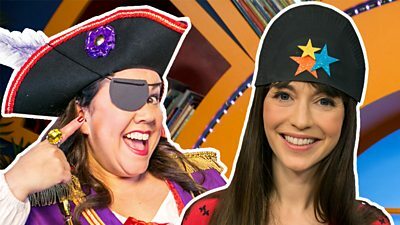 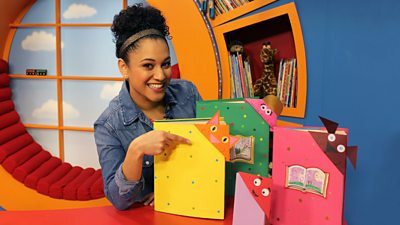 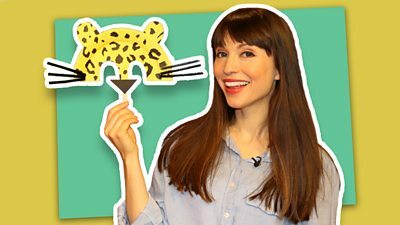 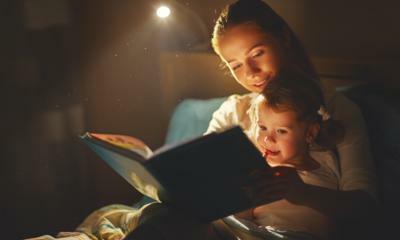 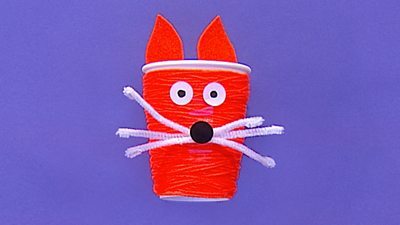 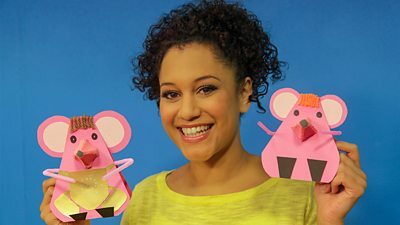 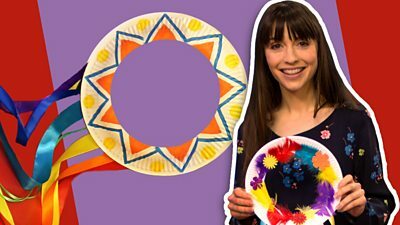 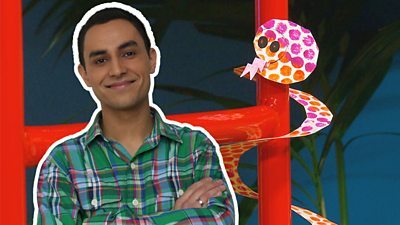 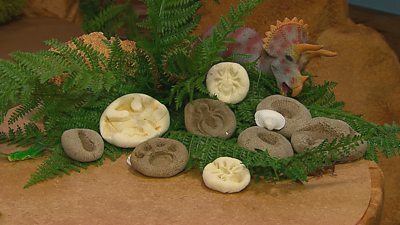 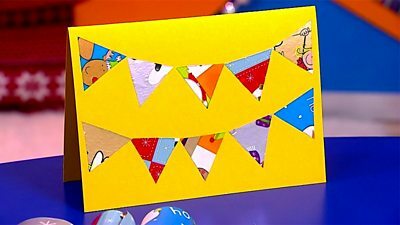 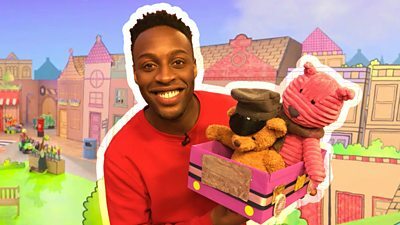 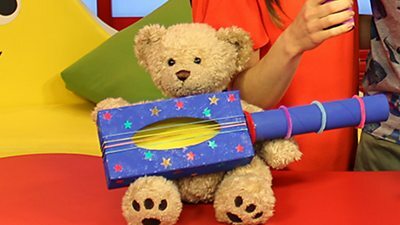 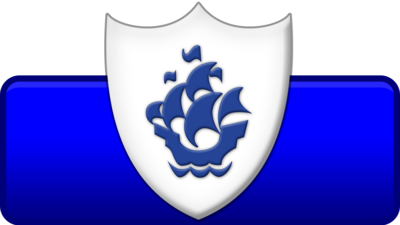 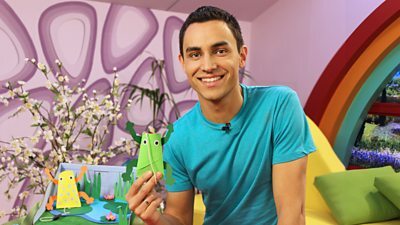 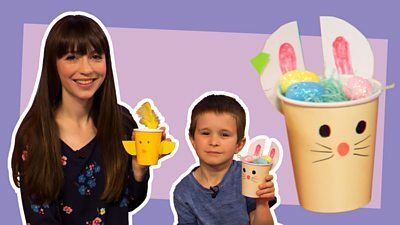 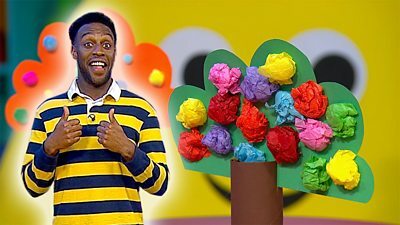 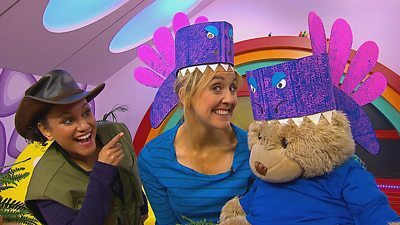 Get involved with CBeebies Easter make-a-thon and learn how to make a Lily Bobtail mask. 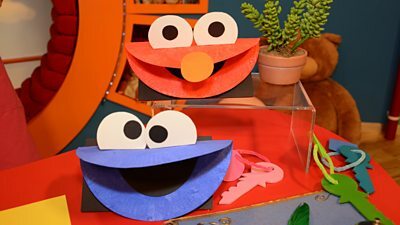 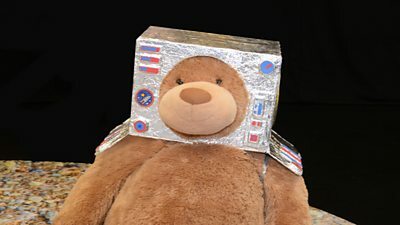 Make your own Hey Duggee mask! 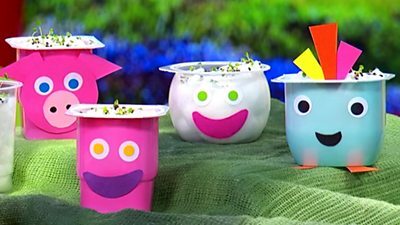 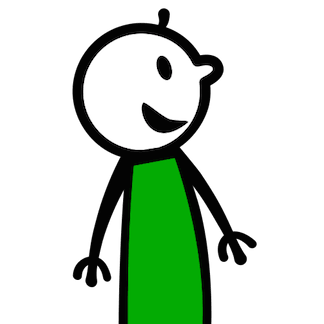 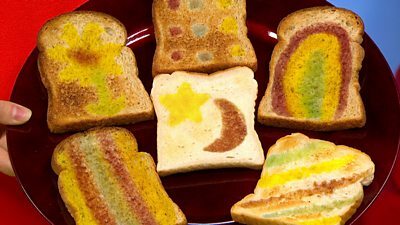 Make a Thumbelina Party Bug!